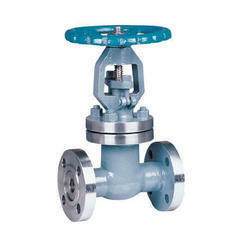 Our range of Valve Body is comparatively bigger in size and is used to handle more pressure. 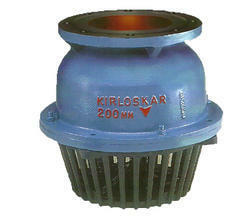 We have been appreciated by our clients for its features such as dimensional accuracy, precise functioning and durable. Our quality assistants check these globe valve body on well defined parameters to ensure that these are at par with industrial quality standards. Applications Chemical and Petrochemical Plants etc. 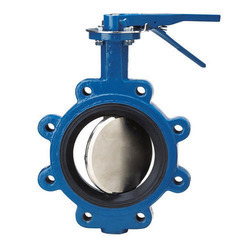 Suitable for a variety of liquids in Process and General Industry, Power Plants, Sewage Plants, Chemical and Petrochemical Plants etc. 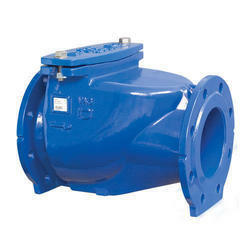 for tight shutoff and flow control Precision. Clearwater having turbidity up to 5000 ppm and temperature up to 45° C.